Leaves skin hydrated and vitalized. 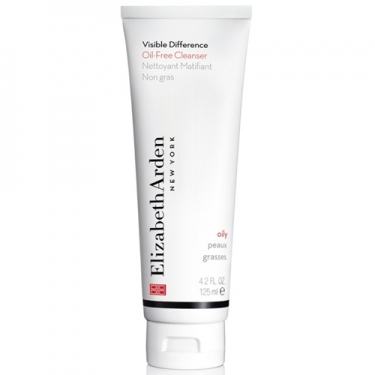 Visible Difference Oil-Free Cleanser is an Elizabeth Arden cleansing lotion specially developed for oily skin. Cleanse and purify pores, reduces shine without causing irritation or dryness. This oil-free formula combines botanical extracts, glycerin and witch hazel to tone and minimize the appearance of pores. 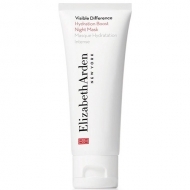 Provides optimal hydration to replenish and revitalize the skin's appearance. Put a small amount onto the palm of your hand and massage onto wet face. Rinse thoroughly with water.